It's only 550 characters. We strongly recommend writing at least 1.000 characters. Use content that makes your app unique (features description, characteristics, how to use your app, ...). Your description needs to convince people to download your app. Also, be sure to add important and relevant keywords in your description to improve your iTunes app page and optimize your SEO. Your app's last version was released on April 21, 2015. It is important to regularly update your app. Best practices recommend to update your app every 4 to 6 weeks. This means fixing reported bugs, improving existing features, launching new features etc. Keep an eye on users' feedback. The next great features may already be asked by many users. 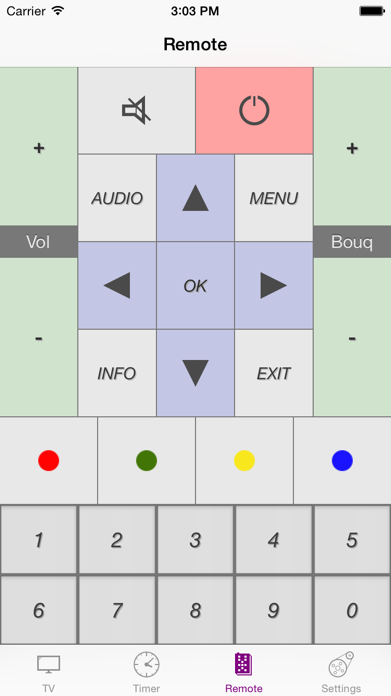 If you have an enigma2 based Dreambox this is a useful app to control it remotely. Enter the IP address of your Dreambox in the settings tab. 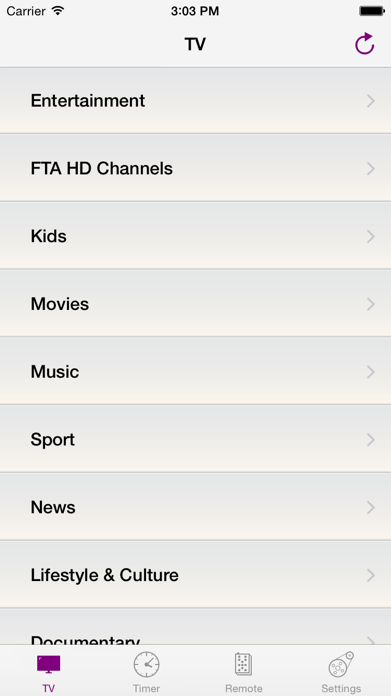 You can now check what is currently on your favourite channels, switch channels etc. - Set a timer to record or zap to. 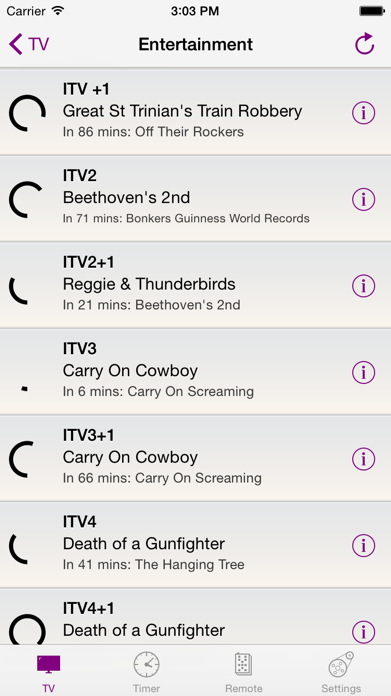 - Search IMDB for movie titles. - Remote tab provides standard remote buttons. - Enter IP addresses of 2 boxes and switch between them. 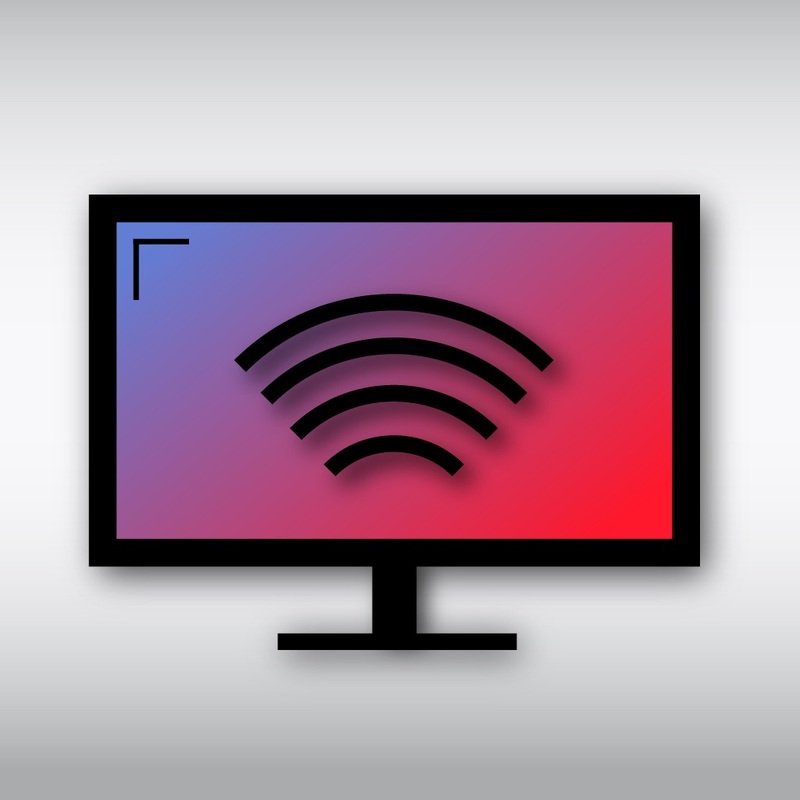 - iCloud syncing, if you are an iCloud user with multiple devices your IP addresses etc. will be automatically synced across devices.